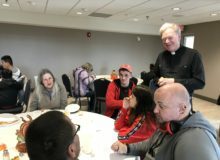 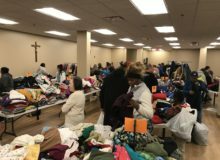 Our Parish came together for our free Yard Sale in October, again demonstrating Hospitality, Prayer, Formation and Service. 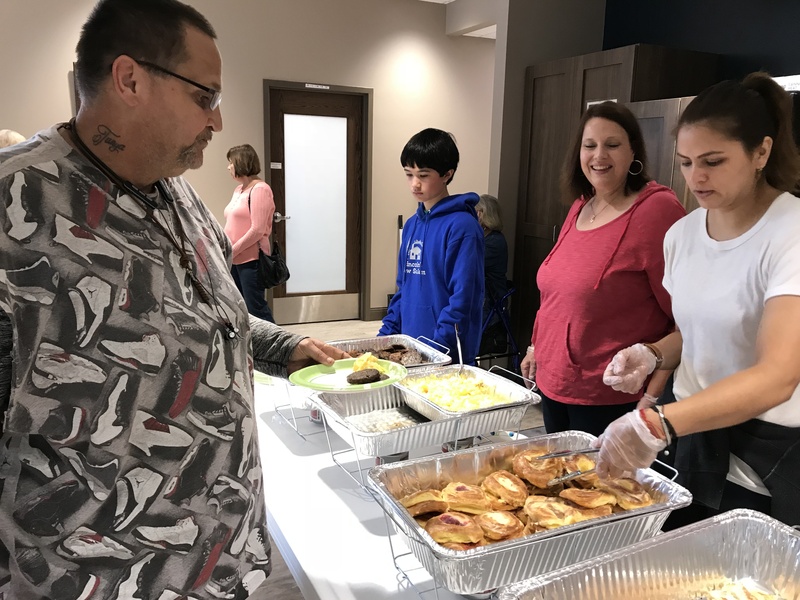 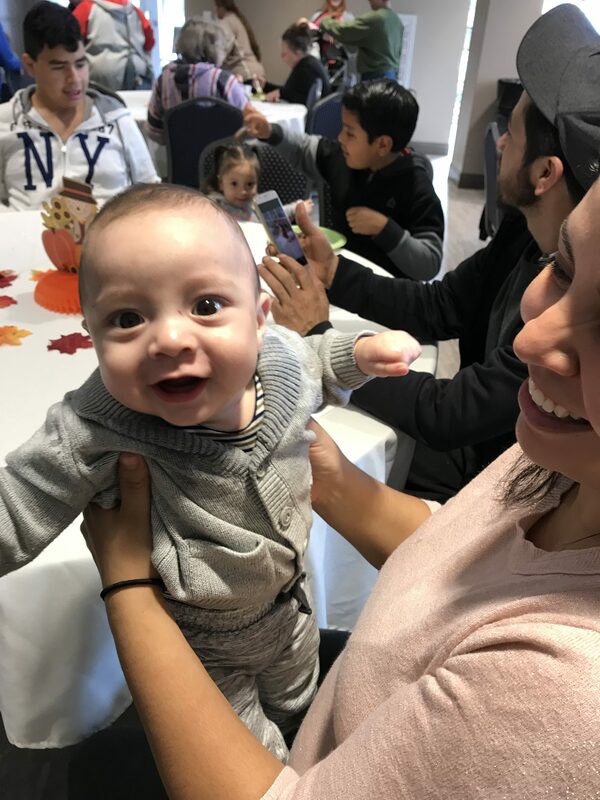 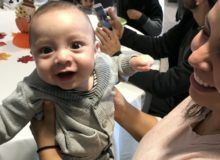 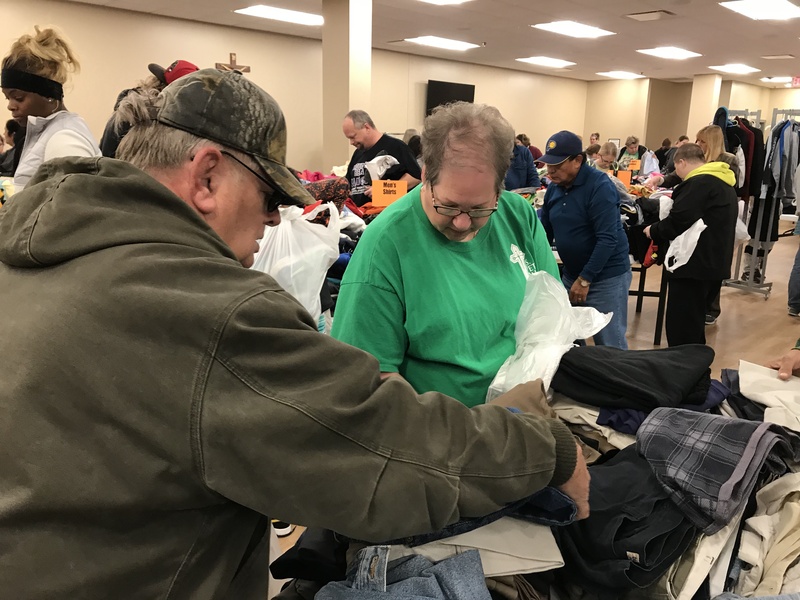 We served more than 250 breakfasts and more than 100 families shopped and were grateful for the much needed clothing and accessories. 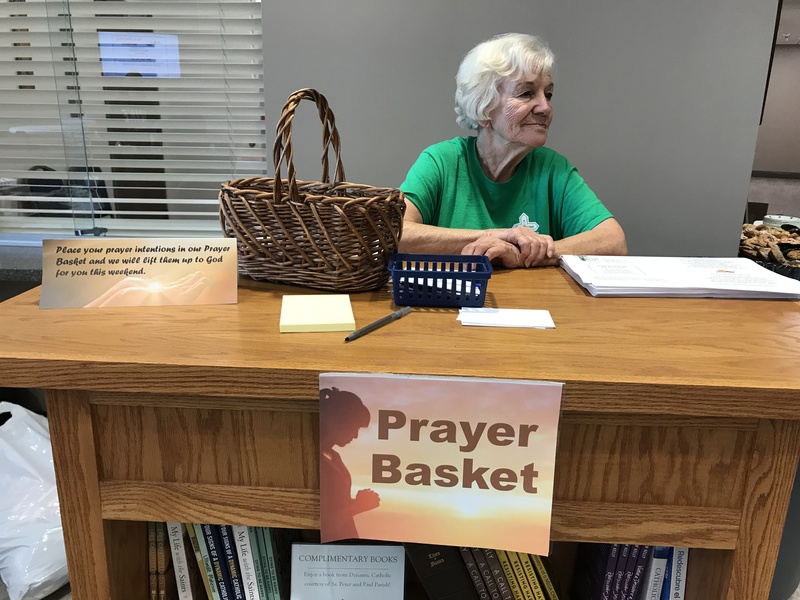 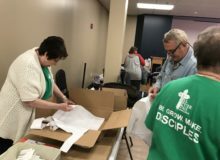 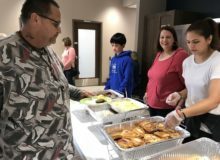 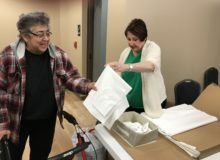 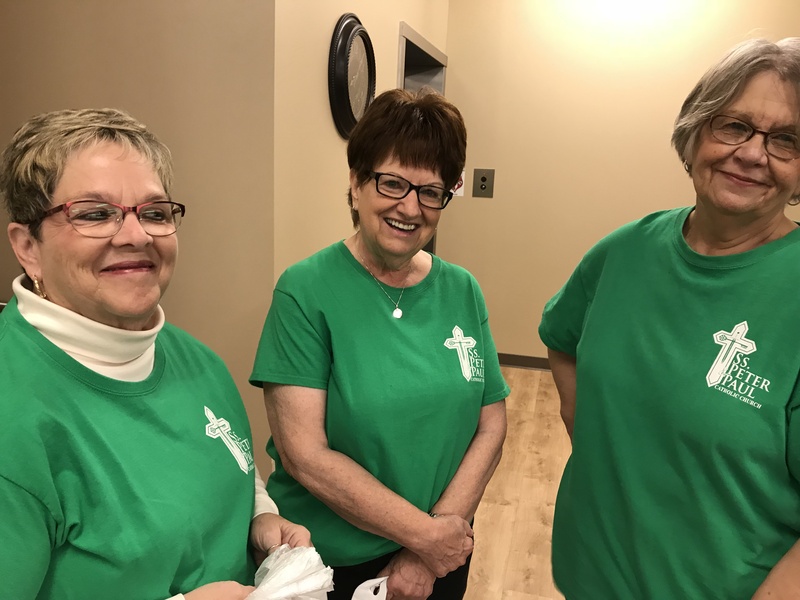 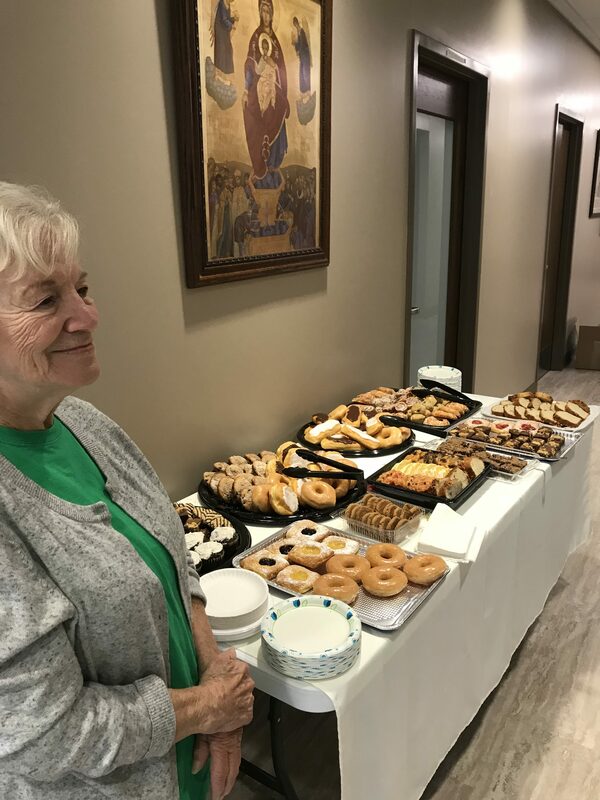 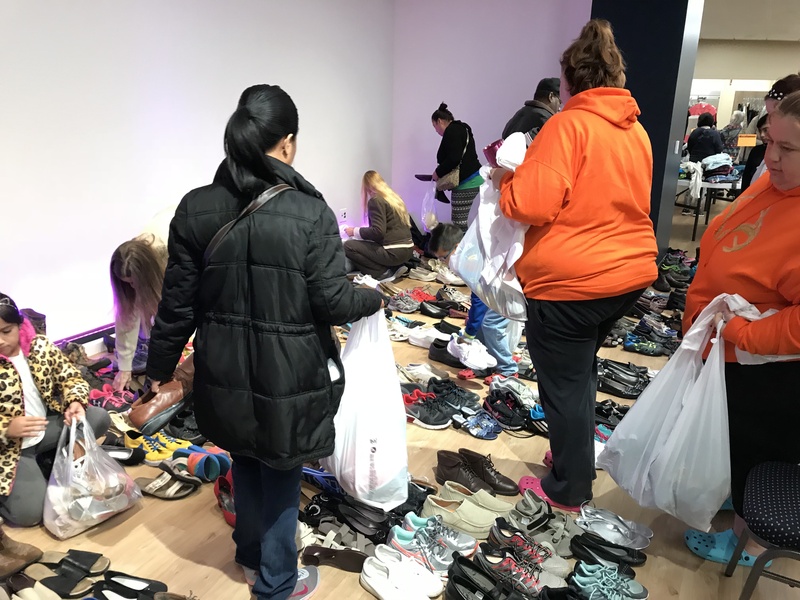 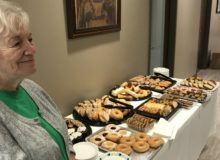 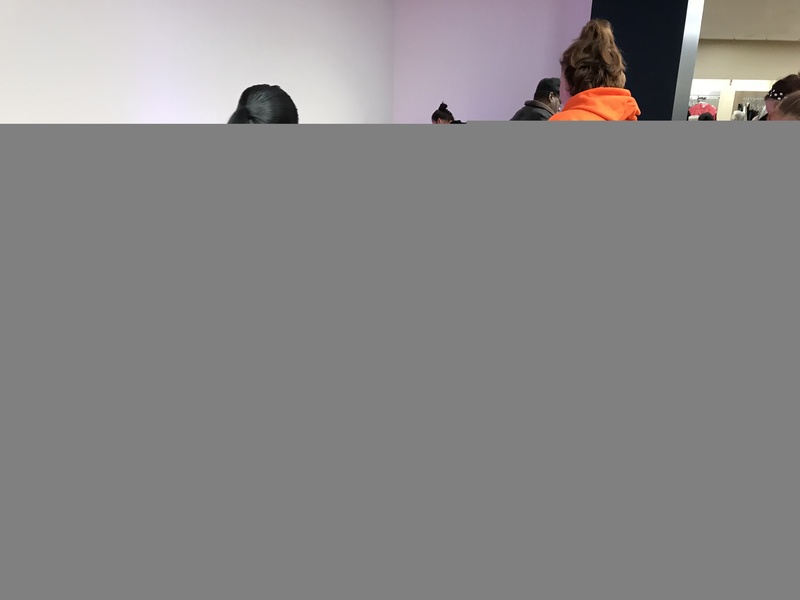 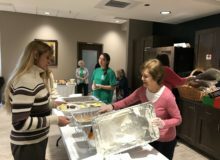 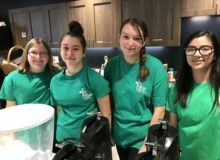 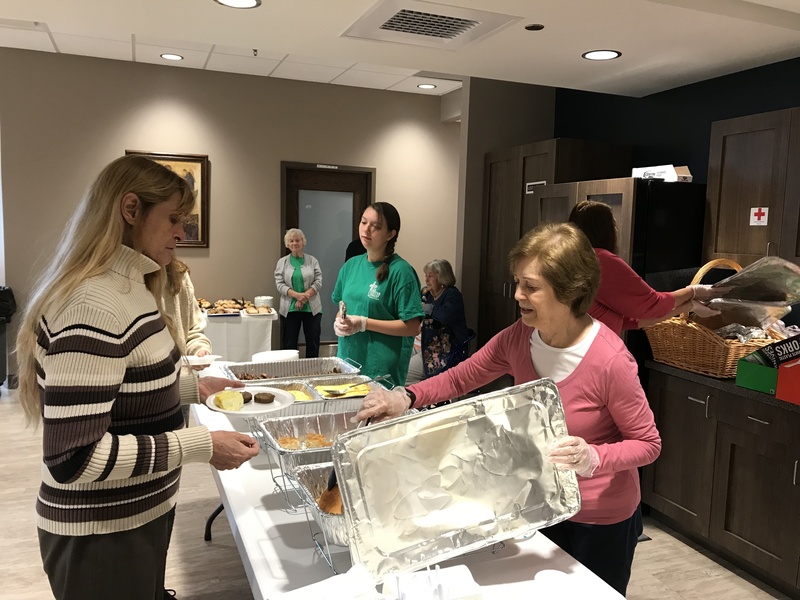 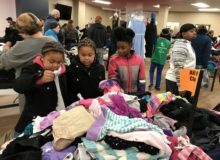 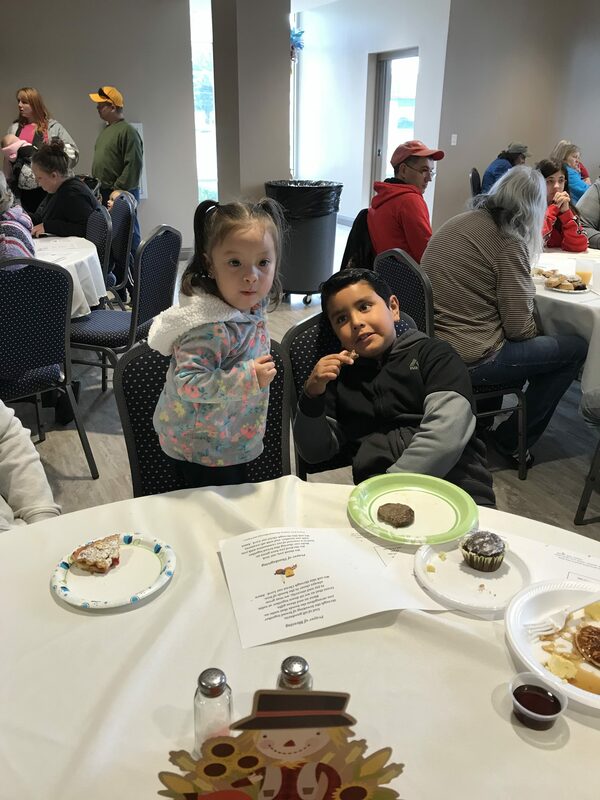 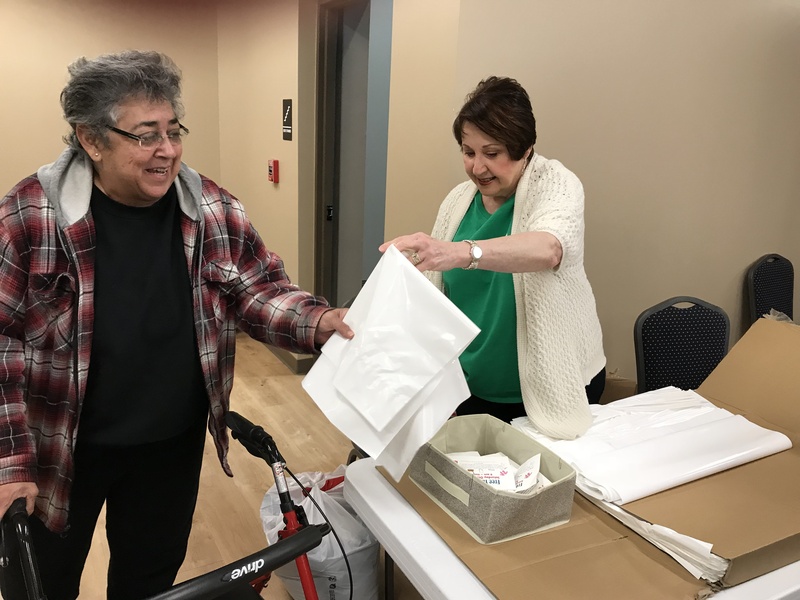 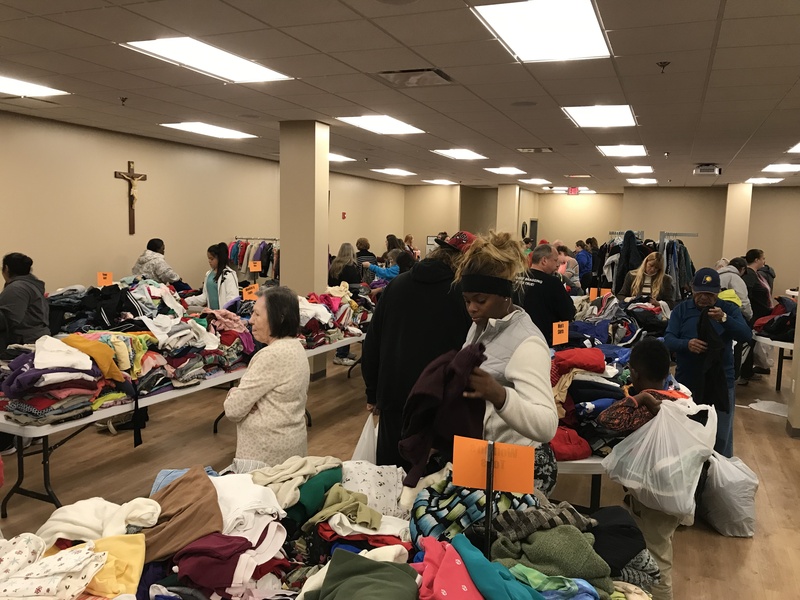 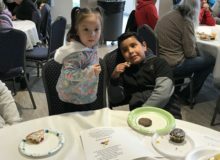 Thanks to all who “let it go” with your generous donations, those who sorted and arranged the items in the Fellowship Hall, donated baked goods, served breakfast and assisted our shoppers. 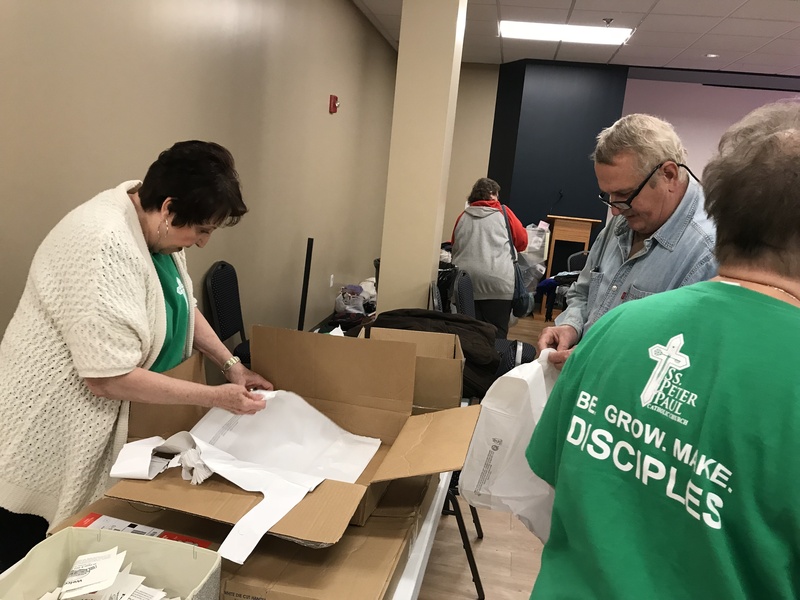 Special thanks to Marty Wiegers and the Outreach Ministry for putting discipleship into action.